GALECA, the society of nearly 200 LGBTQ international entertainment critics, has announced the nominees for their ninth annual Dorian Awards celebrating the finest achievements in film and television, as well as best in queer entertainment, campy, and witty culture. Unsurprisingly, Luca Guadagnino‘s celebrated coming-of-age romance Call Me By Your Name leads the pack with nine nominations, including Film of the Year. 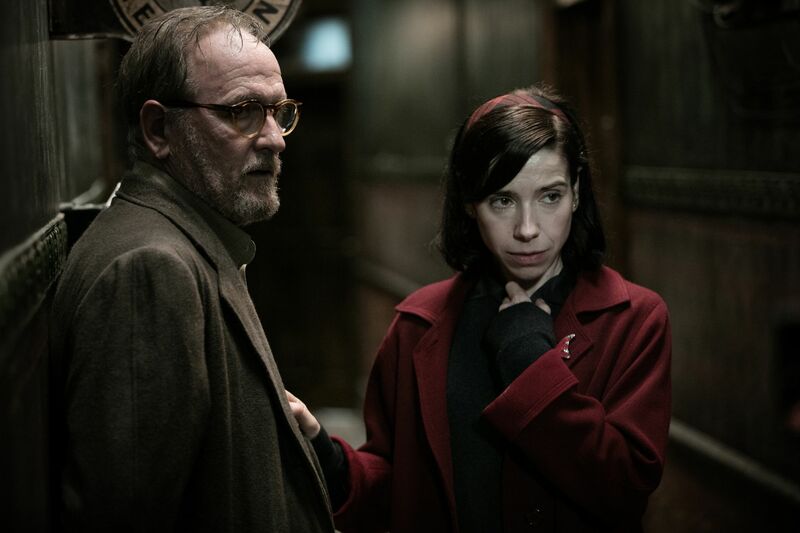 Guillermo del Toro‘s gorgeous fantasy romance The Shape of Water follows close behind with seven nominations, while Jordan Peele‘s horror phenomenon Get Out earned six — four of which were for Peele himself, who earned nominations for Wilde Wit and Wilde Artist of the year in addition to his directing and writing nods. We also had the good sense to nominate Tiffany Haddish and Michelle Pfeiffer for Best Supporting Actress, so you’re welcome. The Dorian Awards also celebrates the best LBGTQ film and TV of the year. Film nominees include the British romance God’s Own Country, the French AIDS crisis drama BPM, the Spanish transgender drama A Fantastic Woman, and of course, Call Me by Your Name. On the TV end, female-driven dramas Big Little Lies, The Handmaid’s Tale, Feud: Bette and Jone, and The Crown all dominated across categories, including TV performance nominations for Nicole Kidman, Reese Witherspoon, Claire Foy, Jessica Lange, and Elisabeth Moss. The dearly departed Difficult People and Sense8 both earned nominations for LGBTQ TV show of the year, alongside Will & Grace, Transparent, and RuPaul’s Drag Race. The finale winners, including the GALECA career achievement honor for Timeless Star, will be announced on Wednesday, January 31. The annual winner’s toast will follow on February 24 in Los Angeles. For more on the Dorian Awards, visit the official GALECA website.